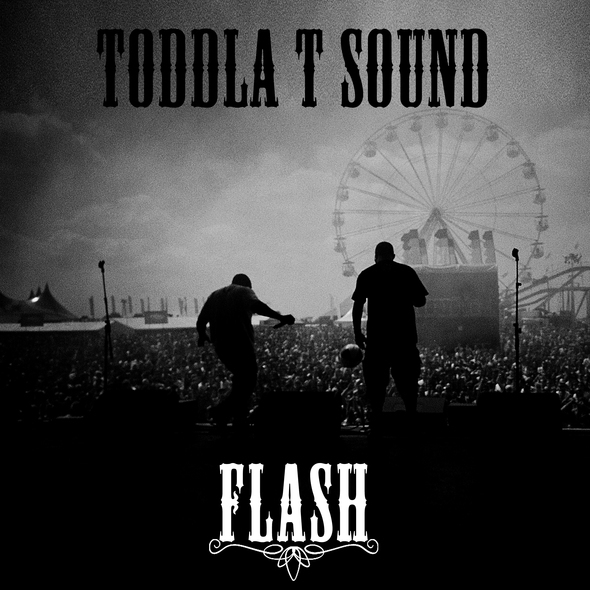 Toddla T Sound return with something strictly for the dance! The Toddla T Sound are the collective of Serocee, DRS, Shola Ama and Toddla T, brought together by Toddla himself. The latest offering Flash is a carnival inspired dance floor banger with a classic super tight vocal from long time Toddla T Sound collaborator Serocee. With the fusion of traditional percussion and seriously weighty bottom end this one cannot fail to make you move.